16″ x 18″ x 28″ | 13.5 lbs. Drinks on set are a must. So make sure your production rental list has this checked off. 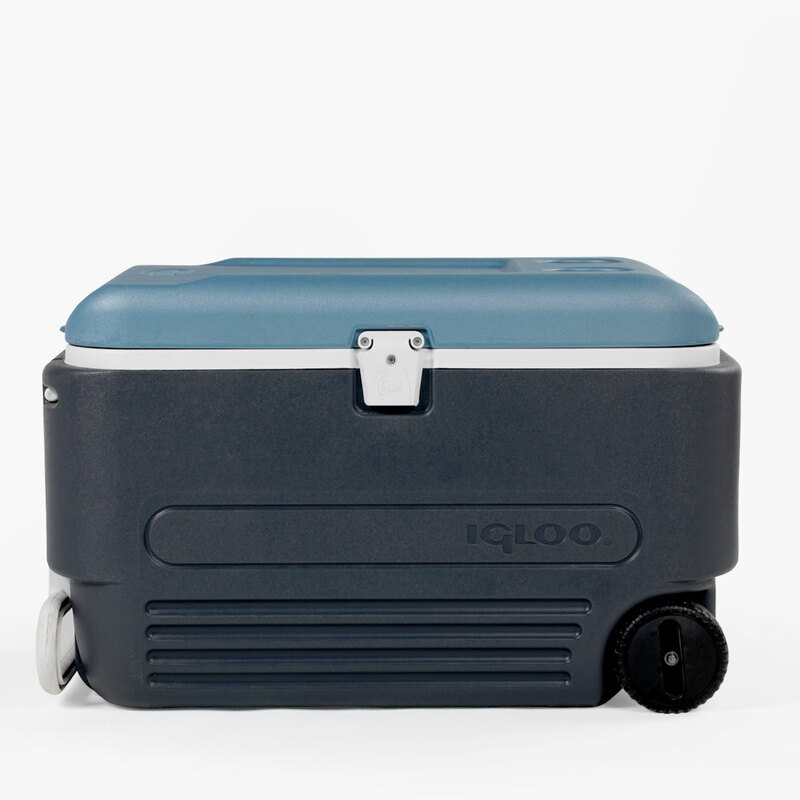 Our insulated coolers retain cold air extremely well, maximizing utility of ice. Great for keeping drinks or food cold. Wheels and handles make for easy transportation. Looking for other size coolers? We also have Small, Large.